Right when you start planning your big day or Plan a Wedding, everything seems possible. Making you want to incorporate each and everything you have in mind. You might want a wedding next to the lake, or in a forest surrounded by nature. A dance night, with a giant disco ball in the center of the venue to attract everyone’s attention. A designer outfit, designer shoes, expensive jewelry! It could be anything. It’s your wedding and you’re the boss of it. However, when you actually sit down and plan, the endless possibilities are not realistic enough to incorporate into your wedding planner. Wedding planning is not just what you dreamt of doing your entire life. The guest list, the budget, the décor, everything is a part of your wedding plan. Will you able to afford that nature incorporated wedding? Flowers are very expensive just by the way! Don’t panic! We’ve got your back! 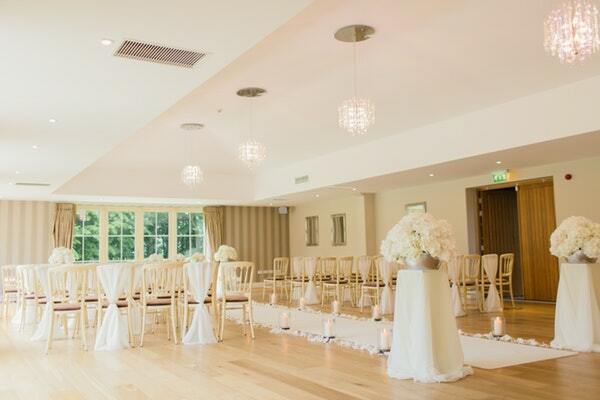 We will tell you everything you need to know about wedding planning. A lot of couples find it a disgrace when their parents are not the first one to know about their big day, before their other family members and friends. Meet them for dinner during the closest weekend and tell them in person. If they live far from where you are residing, call them! Whatever the distance, don’t deprive them of being the first ones to find out. Sit down with your fiancé over a cup of coffee and tell each other everything you ever desired to do on your big day. Don’t hesitate to express and tell them about everything you want or don’t want. But don’t talk about the budget as yet. Whether it’s a destination wedding or a simple one in your courtyard. Say it all! You don’t have to decide the date of your wedding right away. But it is always a wise choice to come up an estimated date, keeping in mind your busy work schedules. Deciding the season and month will help you better in knowing how much time you have to get all the things done. 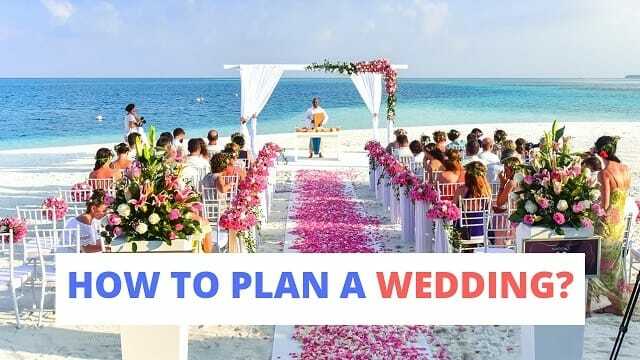 Decide whether you want a grand wedding or want it to be with just your close friends and family, because the size of the wedding determines the budget as well. Prices vary according to the number of people. A destination wedding adds up travel expenses too. So, make a list of the people you guys want to invite and add or deduct people once the base has been made. Usually the bride’s parents do not take care of the expenses anymore and you have to do it all by yourself. Ask both sides of the parents about their contributions and plan accordingly. Now is your chance! Do you really want that destination wedding? It’s going to be very expensive. Try making your dreams be close to reality. Keep the weather forecast in mind if you’re planning an outdoor wedding. Go through local resources of wedding planning. Bridal magazines, websites etc. A newly wedded couple in your neighborhood, your friend who just got married. Schedule visits to the alleged venues soon after.